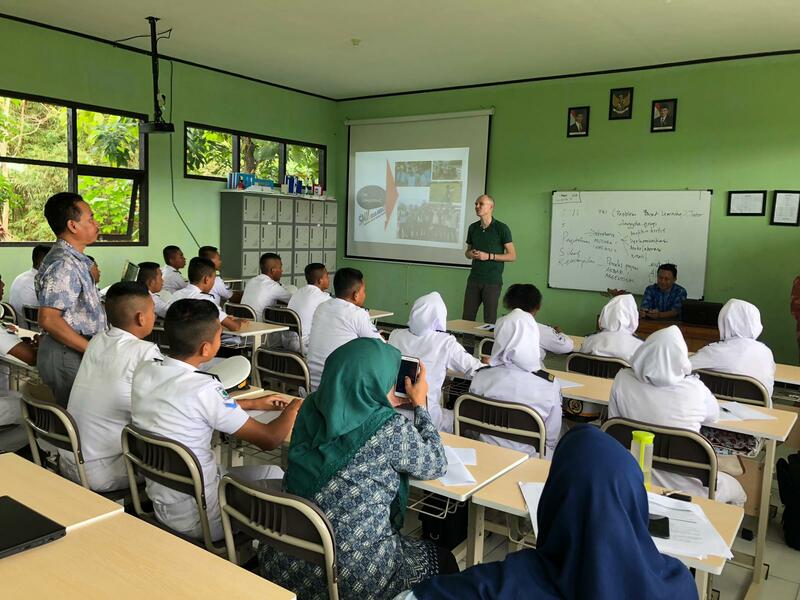 In Indonesia, various projects have been started to strengthen education, to ensure better coordination between education and the professional field and to introduce new teaching methods to strengthen the competences of students in the field of entrepreneurship, critical thinking, creativity and cooperation. HollandDoor plays a coordinating and implementing role in a number of projects. One of these projects is the vegIMPACT project, which is financed by the Dutch government and in which Wageningen University plays a coordinating role. The objective of this project is to develop new production chains aimed at increasing income for arable farmers. The project involves close collaboration with the local and private sectors in order to achieve sustainable outcomes. For this project, HAS University gave a training in a greenhouse climate on plant physiology and problem-based learning. After this training, HollandDoor gave a training on irrigation and fertigation in April 2019. The training was meant for teachers of vocational training institutes and IPB Bogor.